All coasters are sourced from quarries at Bethesda. The slate is then polished to give it the fine quality finish. 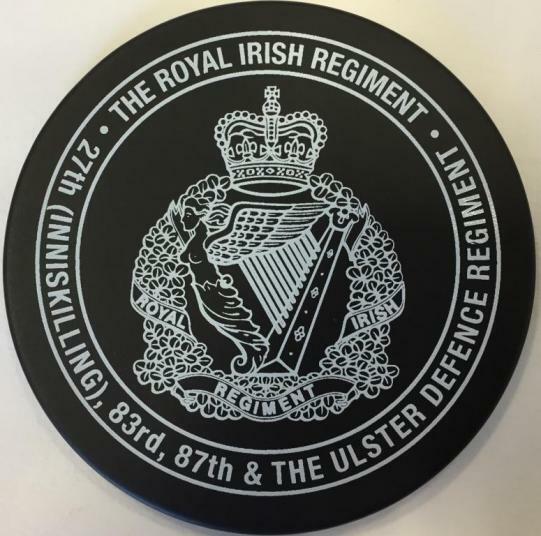 The Royal Irish image is then screen printed individually onto the slate using specialised ink. The processes along with the nature of the slate go into making unique products.